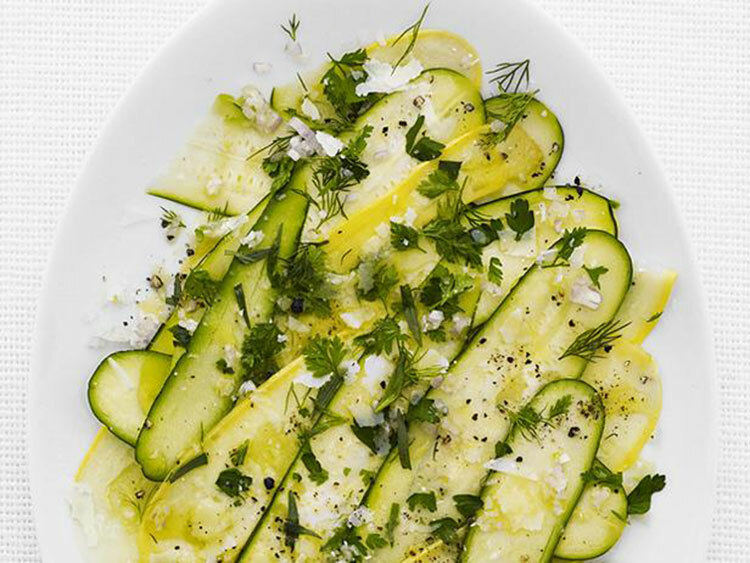 Today we’re bringing you delicious and healthy zucchini recipes so you can learn how to enjoy this wonderful vegetable and say goodbye to boring routine in the kitchen. You probably already have a couple of ideas on how to prepare zucchini, for example, stuffed or in a tart. That’s all good, but here we have some more healthy zucchini recipes that will allow you to enjoy this marvelous vegetable at whatever time of year, which is great if you’re on a diet or if you’re a vegetarian. We could call this a “healthy fast food”, because it doesn’t require too much preparation and it takes only minutes to prepare. Chose the brightest zucchini because those are the most tender. Wash the zucchini and cut them into small, uniform pieces. Cut the cheese into cubes and mix it with the egg in a bowl. Add salt, pepper, oregano, or whatever spices you prefer. Don’t forget to add the zucchini! Once everything is mixed together, cook in the microwave for no more than five minutes, and you’re done! Now you have delicious food to enjoy, maybe with a salad or rice. This zucchini recipe is perfect for people who don’t eat meat and want to add something fun to a salad. Cut the zucchini into strips about half a centimeter thick. Salt each one and let them sit for about 20 minutes. In a separate bowl, beat the eggs with you spices. In addition to salt, you could add pepper, oregano, thyme, parsley, cumin, or any other spice that you wish. 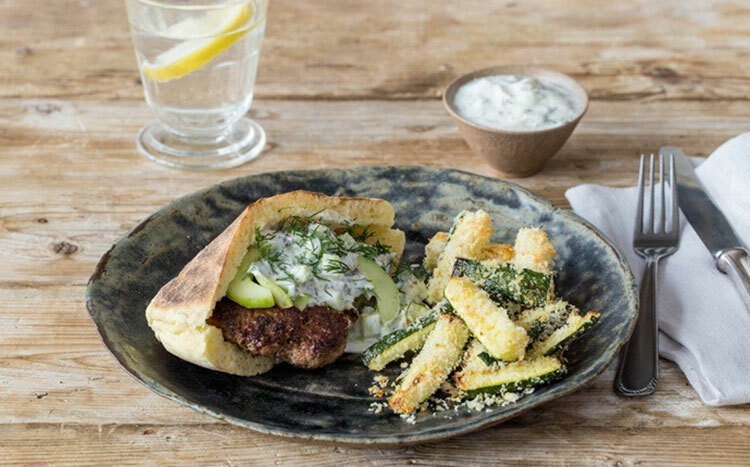 Coat each strip of zucchini in the egg mixture and then the bread crumbs or flour, and form them into patty shapes. Fry in an abundant amount of oil, or, if you prefer a healthier version, you can put them on a frying pan and cook them in the oven. When the bread crumbs turn golden brown, they are done. You could eat them with mashed potatoes, salads, rice, etc. 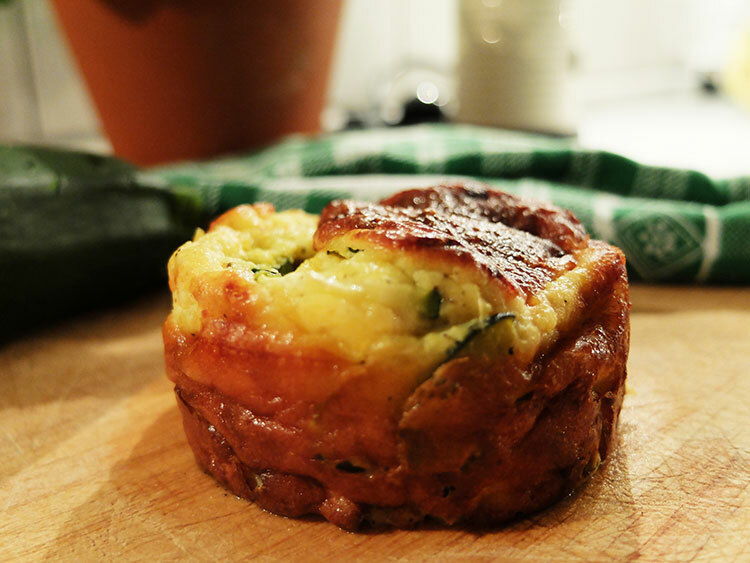 This zucchini recipe is easy, healthy, and delicious! Plus, it’s just as enjoyable in the winter as in the summer. Salt, pepper, parsley, oregano, etc. Cut the zucchini into small cubes and fry with the oil, the garlic, and the spices. Separately, lightly fry half of the butter with the onion, add the rice, and fry for about a minute. Add the soup stock, season it with salt and pepper, and cook until the rice is done. When the liquid is evaporated, add the rest of the butter, the ground cheese, and the fried zucchini. There’s nothing more to it! Serve it hot, and if you want, add some more cheese on top. 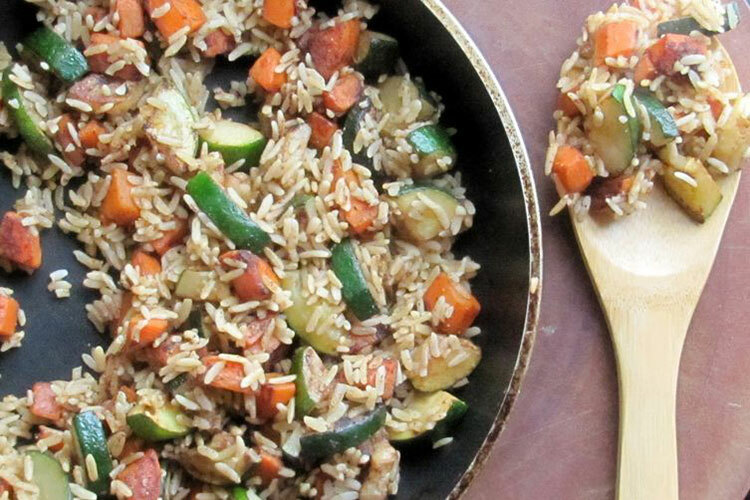 This is a great recipe if you have children in your house who don’t like to eat vegetables. This healthy alternative will get children to enjoy the taste of zucchini, while also allowing them to get all of the nutrients they need. Cut the zucchini into small cubes and cook them in water and salt. Drain them when they are tender, and leave them to cool. In a separate bowl, beat the eggs and add the spices and the onion, cut into small pieces. Add salt, pepper and any other spices you like to the mixture. Then add the mixture to the zucchini. Preheat the oven and put the zucchini onto a well-greased pan. Cook them in the oven until they are well browned. Let them cool, and serve. This is a good side dish for meat or chicken, for example. 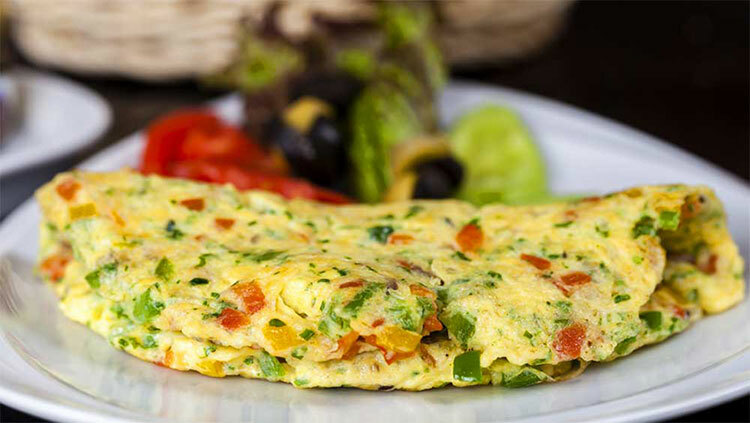 This is a perfect dish for the summer, because it is far healthier than most snacks and also, it’s a unique choice for a dish to share with friends. Cut the zucchini into strips about a half a centimeter thick. Cook them in a sauce-pan with the water, salt, and vinegar. Leave them to “blanch”, that is, until they are more tender. Drain them and cook them, one layer of zucchini with spices, covered with oil, layered with another layer, and repeat. You can also cook them directly in a large glass bottle with a lid. Leave them in the refrigerator for at least 24 hours and eat on crackers or toast.